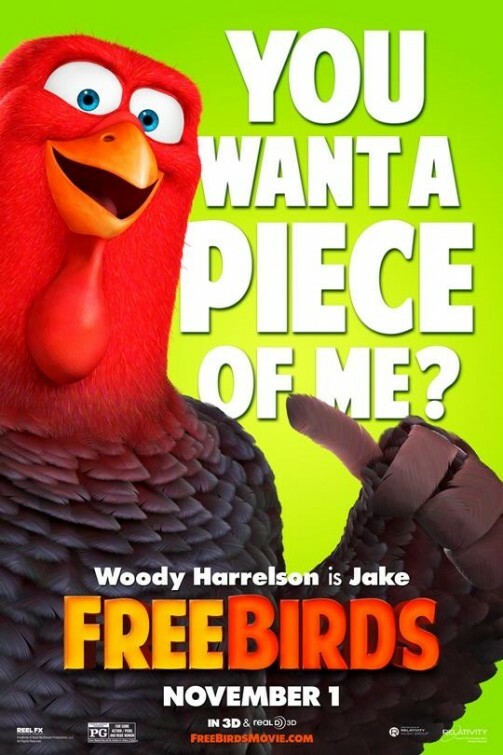 Free Birds just had its Hollywood Premiere on Sunday!! A great time was had by all. Check out the photos from the star-studded event. Also, be sure to mark your calendars — November 1st is right around the corner!